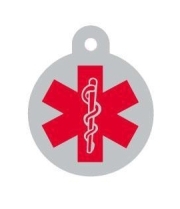 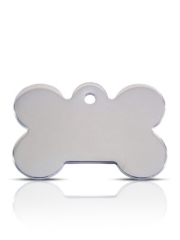 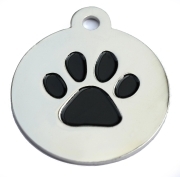 Dog ID Tag Material: Diamond dog tags are made of nickel with a plated silver coating, A very popular range and at 2mm thick, very good quality. 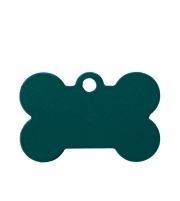 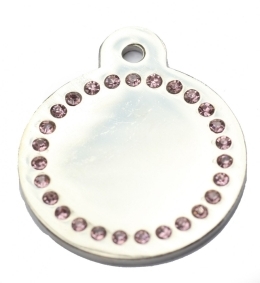 Tag Engraving: Dog tags can be engraved on each side [Front side is slightly limited due to crystals].  Wholesale Large Pink Diamonds Silver Disc Dog ID Tags x10 Pack available from Happy Dog Days the dog and pet product supply specialists.